Need some motivation to walk your dog? Check out these great health reasons to walk your dog. 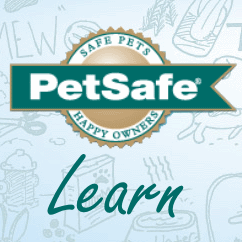 The PetSafe Fit 15 Challenge just began, and there's still time to join! All it takes is 15 minutes of walking or playing with your dog and you can be on your way to a fit lifestyle your pet will love! Check out our challenge, print out your calendar, and get fit in 2015!